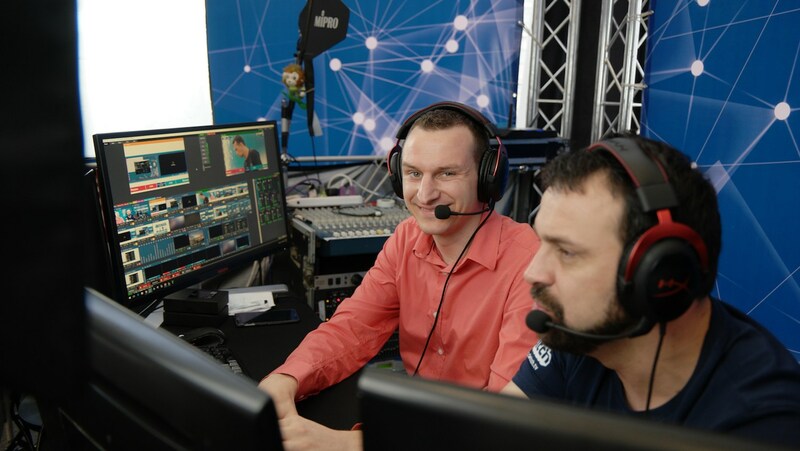 The good news for us is that OverClocking-TV will be broadcasting a live stream schedule for the contest, meaning no matter where you are, you won’t miss a thing. We will be able to enjoy expertly insightful and entertaining commentary from Trouffman and Buildzoid who will be covering each and every turn of the contest. All times are local German times (GMT+1) and can be converted to your local time zone via this link. The World Championship Final is truly a quest to find the best overclocker of the year. The event will be held at the Caseking headquarters in Berlin, Germany on December 4th. The contest will feature the six World Series winners from each of the six HWBOT World Tour 2016 events. These six are now joined by Lucky_n00b (Indonesia), winner of the HWBOT World Championship Wild Card Contest. The eighth contestant will be the winner of the ROG Camp 2016.